Tibet, a rich and beautiful land, is located at the main part of Qinghai-Tibet plateau, south-West frontier of China. Tibet borders with Sichuan, Yuannan, Qinghai And Xinjiang; to the south contiguous to Nepal, Sikkim, Bhutan and Burma, and bounded by Kashmir on the west. The land of Snows, For centuries this mysterious Buddhist Kingdom, locked away in its mountain fastness of the Himalaya, has exercised a unique hold on the imagination of the West. 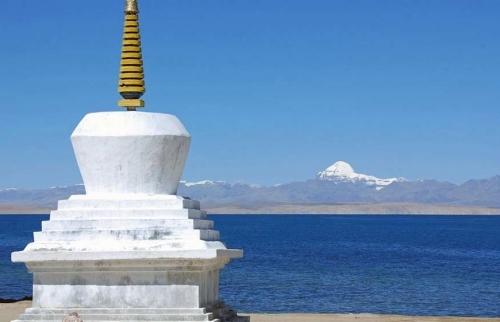 Tibet being extremely remote and isolated by the most formidable Himalayan ranges, a fascinating world of timeless splendor, unique tradition and breathtaking scenery awaits all travelers to the roof of the world. 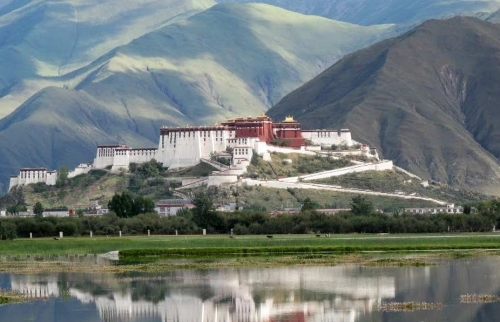 Tibet is without doubt one of the most remarkable places to visit in Asia.It offers fabulous monastery sights, breathtaking high-altitude treks and stunning views of the worlds highest mountains. You dont have to look for adventure when you are in Tibet. Every day in Tibet will be thrilling and beautiful and adventurous. This is one of the most bizarre places in the world and hence one of the most popular destinations for the adventure seekers. Tibet can fulfill every adventure seekers and dare devils desire. 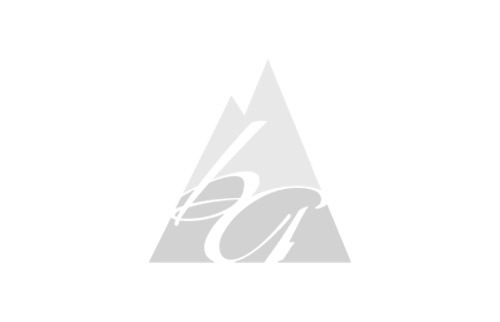 Not only the normal adventure seekers but also the pros and adventure sport personals can hone their skills on Trekking, Mountain climbing, Rafting etc. The fun of multiplies exponentially when you come across stunningly beautiful Buddhist temples and monasteries at the top of mountains. This will make you forget fatigue in your body for a moment.